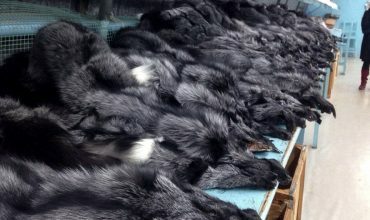 Respect for Animals has produced a comprehensive and detailed scientific report which shows why fur farming should be banned. 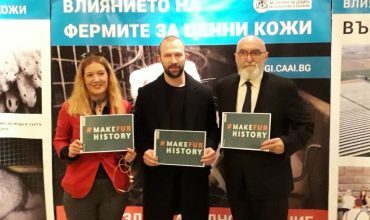 The report was launched in the European Parliament in Strasbourg at a meeting of the Parliament’s Intergroup on the Welfare and Conservation of Animals – http://www.animalwelfareintergroup.eu/ . The report looks in detail at the conditions in which mink and foxes are kept in fur farms and examines the scientific evidence regarding their welfare. It concludes that fur farming contravenes European legislation covering animals kept for farming purposes (Council Directive 98/58/EC) and fails to meet the standards set by the Council of Europe (Recommendation concerning fur animals, adopted on 22 June 1999). The report also examines the labelling and animal welfare scheme (Welfur) promoted by the fur industry and finds them inadequate and unable to ‘address the major welfare issues for mink and foxes farmed for fur’. Professor Stephen Harris of Bristol University says: “Foxes and mink farmed for their fur are wild animals, not domesticated and it is impossible to meet their most basic welfare requirements in factory fur farms”. 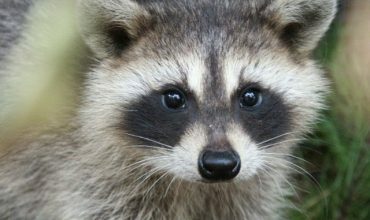 The backlash from the fur trade is likely to be strong, but you can help end this cruel industry by contacting getting involved in some of our campaigns (click here to find out how) or by donating to support Respect for Animals’ work.